DarkRiver sentinel Mercy Smith is the most dangerous women in her pack, a dominant predatory female leopard. As a dominant, her leopard is very picky in her choices, so even though Mercy's suffering from long months without the physical contact she needs, there just aren't any unmated males in her pack strong enough to serve those needs. To compound the problem, the only male in the general vicinity who stirs the juices of both her and her cat should be off limits for the very fact that he's not pack, not even cat. Riley Kincaid is an equally dominant...maybe even slightly more dominant...male wolf, SnowDancer lieutenant, and second in command to his pack alpha, Hawke. Though her cat is ready to play with the big bad wolf, there is more than just the alliance between the DarkRiver cats and the SnowDancer wolves that is at stake. 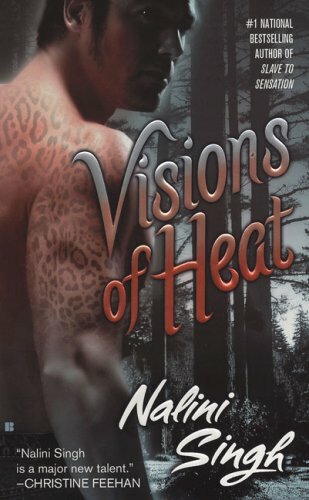 Riley is still deeply affected by his little sister Brenna's abduction and near death, and his past has chiseled him into a man who desires nothing more than a changeling version of a fifties housewife for a mate...nineteen fifties. Mercy is well aware that possessive nature is going to lead her to a broken heart if she gets involved with Riley. Unfortunately, Mercy's relationship angst doesn't put the bigger picture on hold. The changelings are engaged in a quiet but intense war with both the Human Alliance and Psy, though the Council has been suspiciously quiet for months. 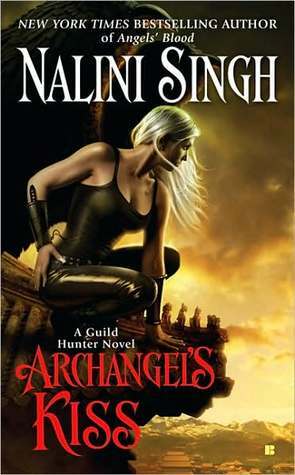 When a changeling youth is stolen from his family, Mercy and Riley are paired up to head the DarkRiver and SnowDancer task force investigating the kidnapping, as well as disturbing but seemingly unconnected deaths and random acts of violence perpetrated by several Psy. As the danger rises and the chips fall, relationship complications between two dominant predators will have to be the last on either of their minds...if they want to survive. 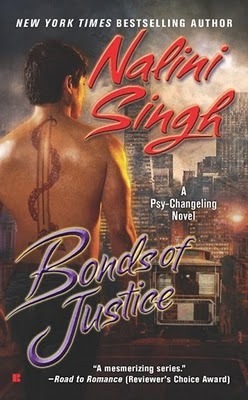 I'm a huge fan of Nalini Singh and love this series, and I liked this sixth installment, Branded by Fire. 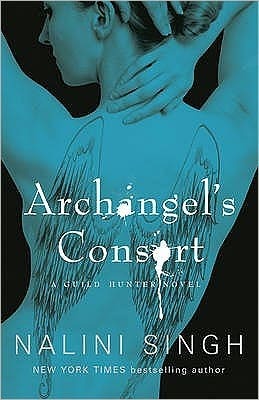 I needed to say that up front, because that being said, I wasn't as fond of this book as I've been of its predecessors. It's not that I didn't like Mercy. Quite the opposite, actually. I enjoy truly strong female lead characters, and Mercy is the embodiment of a strong female. She's confident in her skills, easy in her skin, and very self aware. 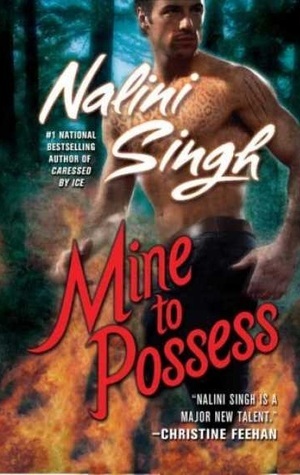 I also liked and appreciated Singh defining the line between a dominant female member of a pack and a submissive, keeping well away from falling into a pit of equating submissive with being weak. As for Riley, I took no issue with him either, at least not directly. The dominant wolf was a strong male lead, and I thought he was well matched for Mercy. Where this book started to lose a little luster for me was in the development and evolution of the relationship between them. In every previous book, the lead characters have had a nice balance of personal development on both sides of the gender line. Each have issues they deal with as the relationship progresses. 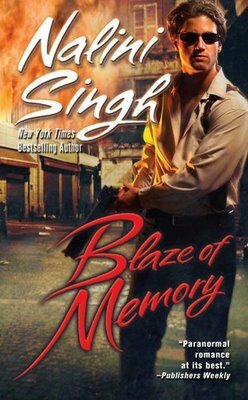 It's given each lead in the romances a very nice depth and complexity and added a nice robustness to their mutual storylines. That was missing for me in this book, as I felt the romance plot revolved around Mercy's dominance at the exclusion of balanced attention to Riley's character. Also a little less cohesive were the threads of the Human Alliance and the Psy. I've always enjoyed how the machinations of the Council and the threads of revolution have been woven into the book, adding a consistent line of development that supports and progresses the non-relationship arc of the series. In this case, while interesting and revealing in spots, those aspects seemed a bit muddled and I was left feeling a bit confused as to the purpose of the Human Alliance plot in the big picture. I can't express enough, though, just how much I'm enjoying this series, how much I love the depth, the layers of plot in each book, the attention to detail, the continuity, and the originality. 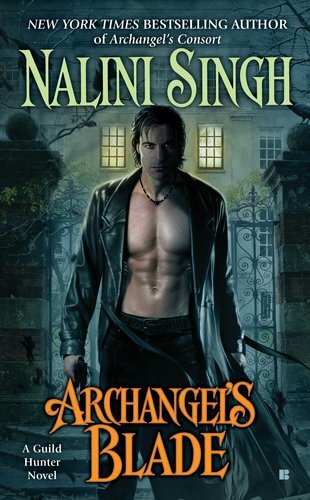 Some of the previous books have been among my favorites in the whole of the paranormal romance genre. Branded by Fire isn't destined to be a favorite, but still, I liked it. Just not quite as much as the others.